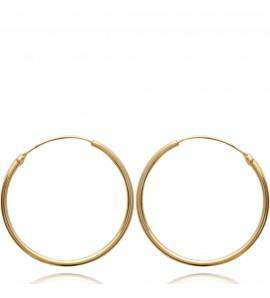 Earrings, accessorise your look ! 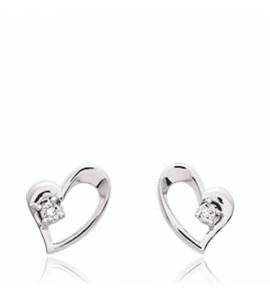 earrings are essential pieces of jewellery. 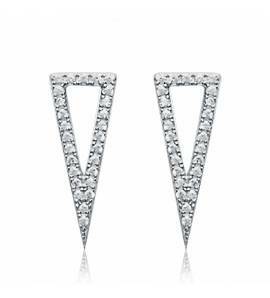 Earrings can be fixed using a stud but also with a clip. Women will value gemstone earrings or Creole earrings. The Creole earring remains without doubt the most popular of women. Classic Creoles, heart-shaped Creoles and even square Creoles await you. 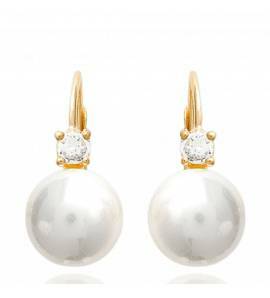 Accessible to all, you will find your pair of earrings at the best price amongst the varied choice offered to you. Women are in the spotlight of Bijoux en Vogue; we offer you a catalogue of designer earrings of unique styles, and of high quality. The earring can have a religious aspect. You can also find a large range of earrings with an animal theme. Available for young children, we offer you Hello Kitty children’s earrings. 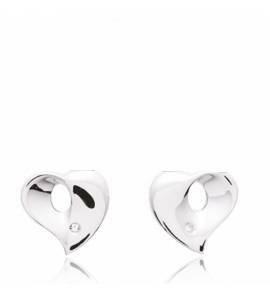 They can have a sign of affection and love; Bijoux en Vogue offers you heart-shaped and love earrings. For the more superstitious, you will find a choice of fortune earrings, of different shapes, from horseshoes with dragonflies to the classic four-leaf clover. Splash out on a new pair of earrings. You are in the earring category. 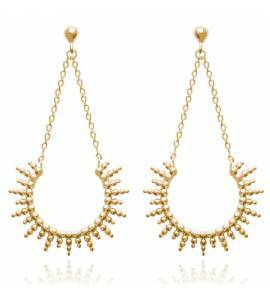 You will find a large choice of earrings of unique styles and at the best prices. We guarantee your complete satisfaction of our jewellery. 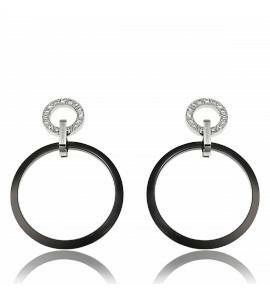 You will find designer earrings. 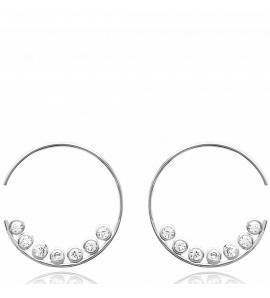 You will fill find XC38 earrings, Thierry Mugler earrings and even CotéMecs earrings. Gemstone earrings but also Creole earrings are available in this category. Our customer service will bring you the best personalised advice and try to respond to all of your questions.